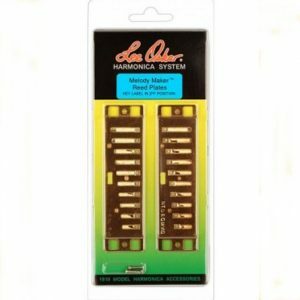 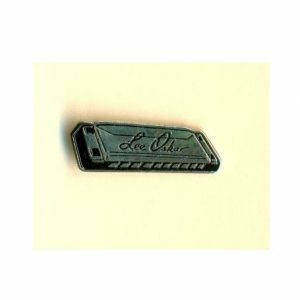 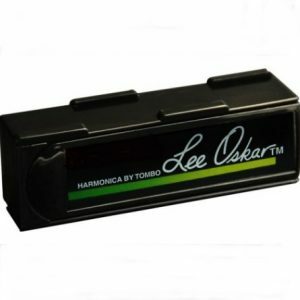 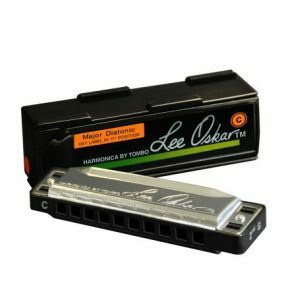 Lee Oskar, the famous and renowned harmonica player, formed a company 1983, in collaboration with Tombo to manufacture high quality harmonicas. 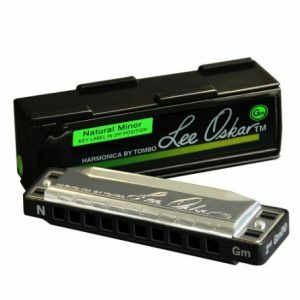 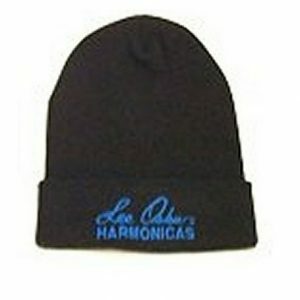 Lee Oskar harmioncas come in four tunings, Diatonic Major, Melody Maker and Natural and Harmonic Minor. 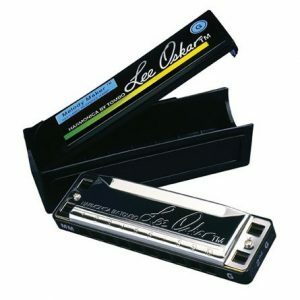 Owning a few keys of altered tunings is like adding new colours of paint to a player’s musical palette.